With Sunday’s win over New York, DC United has clinched a spot in the playoffs. While the team didn’t make the playoffs last season, DC hopes to bring home their 5th MLS Cup in franchise history this year. As Major League Soccer’s regular season is winding down. While DC has secured a playoff spot, other teams are solely focused on qualifying for theirs for the MLS Cup Playoffs, which start on October 31st. 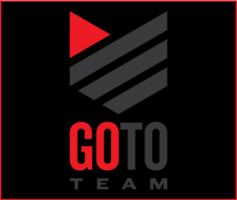 Go To Team’s Washington D.C. DP, David DiFalco, was present at the match with MLS to capture it all! 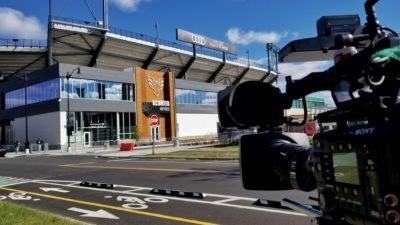 DiFalco covered the Pre and Post game show at Audi Field on a Sony F5. All footage was shot live and broadcasted on LiveU equipment. So, who’s in the playoffs so far? Eastern Conference: Atlanta United, New York Red Bulls, New York City FC, Philadelphia Union, D.C. United. Western Conference: FC Dallas, Sporting Kansas City, LAFC, Seattle Sounders, Portland Timbers. To keep up with the latest standings, follow along on MLS’s website!